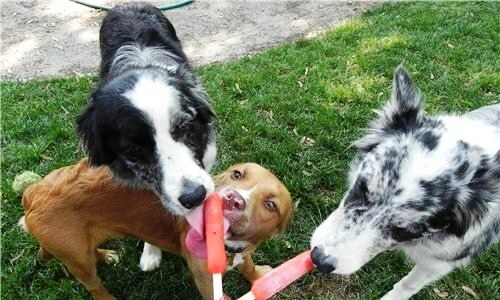 Bear's Paws: Super Cool Summer Pupsicles! A great way to keep your pooch cool this summer and help him beat the heat! Whip up these quick frozen treats for your dog and his puppy pals with food you have on hand. All you need is 5 minutes, a few ingredients, and a freezer. Puree all ingredients in a blender —or simply mash the banana by hand and combine with the juice and yogurt— then pour into a Popsicle mold, freeze, and serve to your favorite overheated pooch. HOW ‘BOUT A SAVORY MIX? Had barbequed chicken for dinner? Don’t chuck the carcass! Throw it in a large pot, cover with water, and let it simmer for an hour and a half. Cool, then pick the meat off, discarding the bone but keeping the cartilage, meat, and broth. Leftover cooked carrots and/or peas? Mash them up and mix them in! Pour the chicken broth into your Popsicle mold (save whatever’s leftover as a tasty addition to your dog’s next few meals) and freeze. Your pup will LOVE them. Guaranteed. 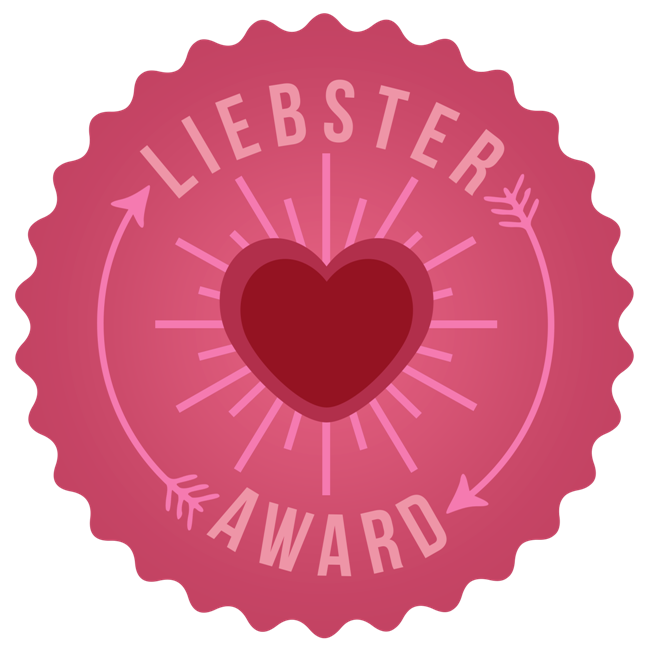 Luna and I also just nominated your blog for a Liebster Award! You can learn about how you can accept this blog award here! Congrats! We cannot wait to see your blog grow! Hugs and wags, Jessica and Luna!